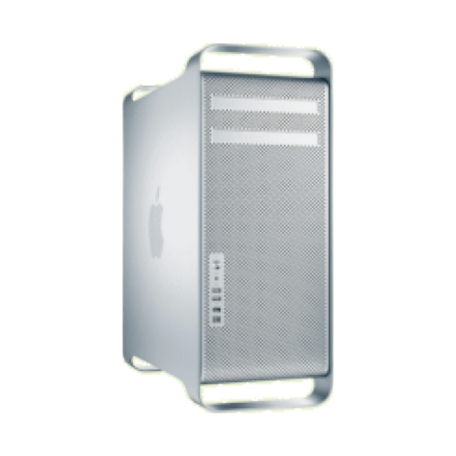 Apple Mac Pro 5.1 kopen? | That's IT! Supergaaf design-systeem van topmerk Apple. Gebruikt, maar uiteraard in zeer goede staat. 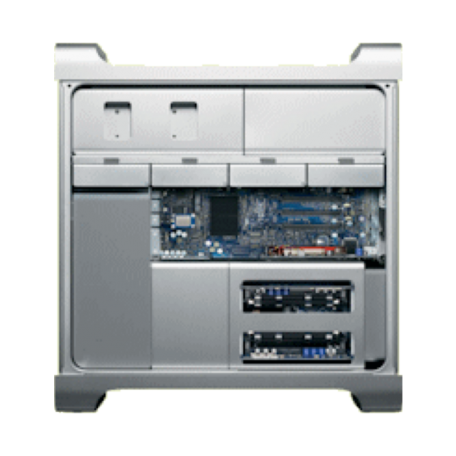 The Mac Pro "Twelve Core" 2.66 (Mid-2010/Westmere) is powered by dual 2.66 GHz Six Core 32-nm Xeon X5650 (Westmere) processors with a dedicated 256k of level 2 cache for each core and 12 MB of "fully shared" level 3 cache per processor. 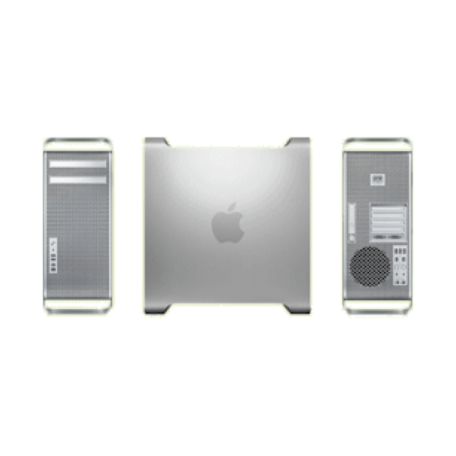 It also could be equipped with other dual Six Core processors, but these are documented as their own models for convenience. Inclusief voorgeinstalleerde Mac OS X Yosemite 10.10.4 software - klaar voor gebruik!